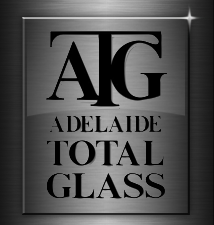 Welcome to Adelaide Total Glass. Established in 1995, we are a fully South Australian owned and operated business conveniently located at Salisbury South, just north of Adelaide SA. We specialise in on-site cutting and glazing for all types of civil, construction and commercial machinery. 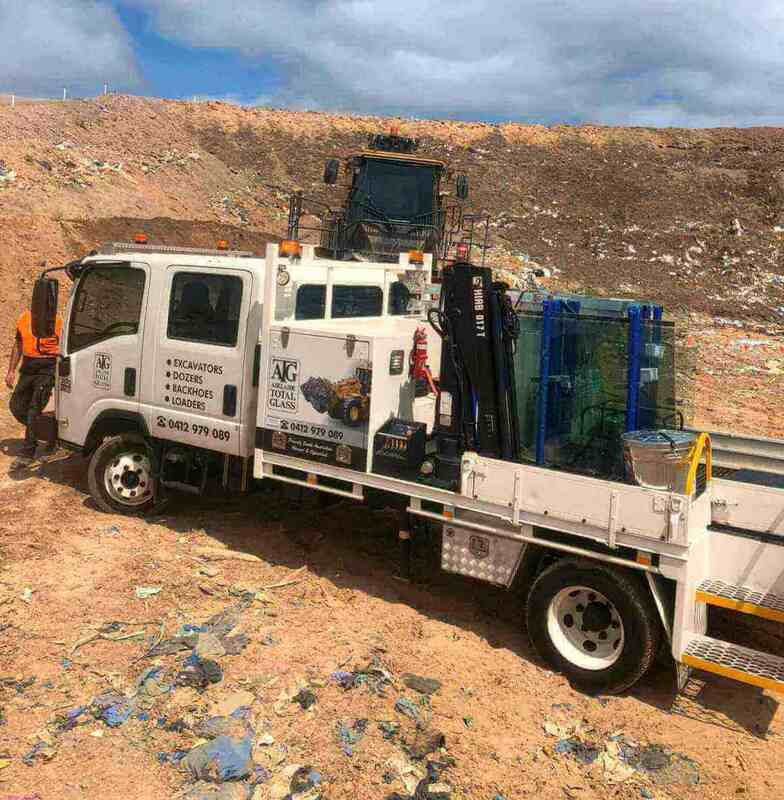 Our goal is to get your machine back up and running in the quickest time and to the highest standard possible – minimising your down-time and loss of income for your business. Adelaide Total Glass is proud of its team of highly skilled glaziers – which brings a combined total experience of more than 30 years in the glass industry and over 25 years in dealing with machinery. Led by Craig Fraser, you will find that our team really knows glass and more importantly we know what your requirements are – when it comes to vehicles, machines and plant. In most cases, the team member you speak to on the telephone, is the person who will come to do your job. Adelaide Total Glass provides personalised service for the civil, construction and commercial sectors in South Australia. If you are interstate and you have a problem which needs solving please call us on (08) 8250 8714 to discuss your needs with one of our experienced glass technicians. We can either provide a replacement part for you out of stock or we can discuss the best way to solve your problem.